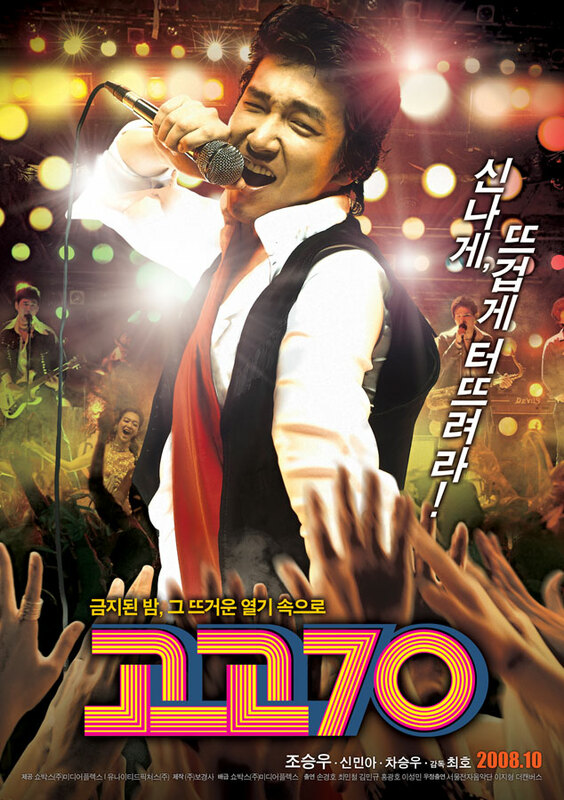 A film about 1970s Korean popular music was released on the early October. The title is Go Go 70. The film was inspired, of course partly, form my book called An Archaelogy of Korean pop music 1960s/1970 (2 volumes) published in 2005. I met the director (Choi Ho 최호) and the producer of the film last year and exchanged the view about the concept of the film. 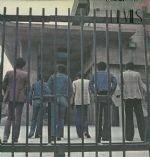 Although I was not involved in film making and still don’t know what the film is about, I thought it lucky that the band (fictional) in the film was based on soul group called the Devils which had existed in the 1970s. You can see teaser and music video clip at youtube: Trailor, Teaser and Music Video. About the recorded music by the “real” band, I would like to share some mp3 files which I extracted from the LP, which is the second full length album released in 1974 (Thanks for the one who borrowed the records). Hope you are generous about the quality of recorded sound. Many people said that most of the bands recorded one album in one or two days until the mid-1970s in South Korea. About the books published about 3 years ago, one news paper article is at here . One question to myself: do I have to internationalize these kinds of local knowledges/studies?